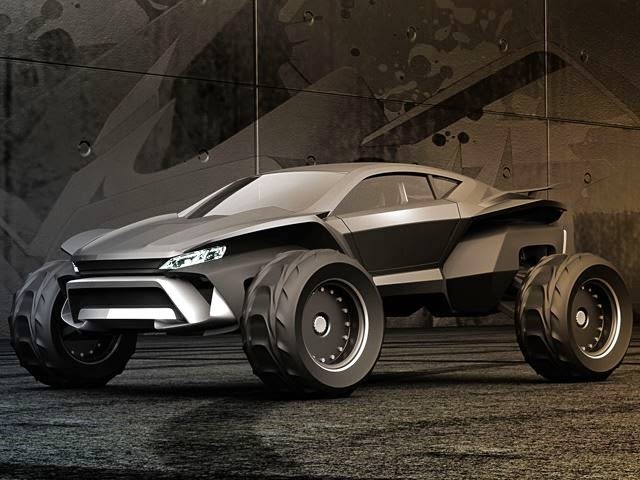 Sidewinder Buggy High-End Powerful Car 630 Hp From Gray Design. 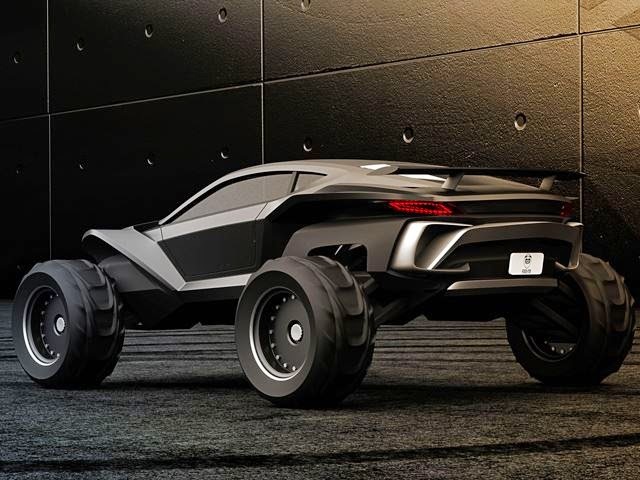 A design house of Sweden, Gray Design has launched its latest project - a high-end dune buggy dubbed Sidewinder representing the best car to cross the sandy terrain. 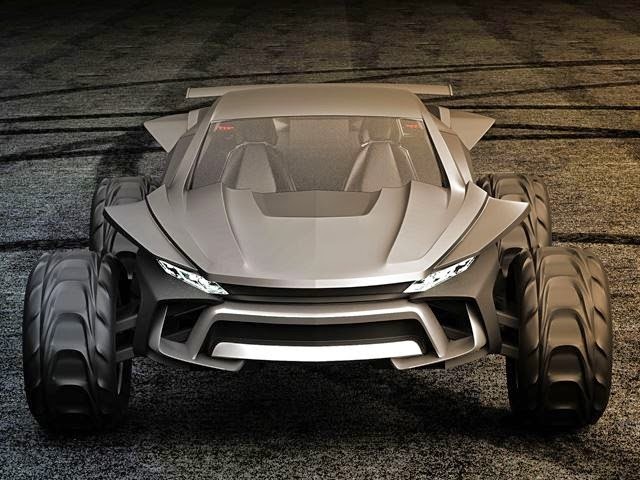 Power buggy car is derived from LSX big block Chevy engine that powered 630 hp and 600 lb-ft of torque, helping the sand racing car accelerates from 0-60 mph in 4.2 seconds and a top speed of over 90 mph. This high-tech chassis carrying arm suspension with front and rear chromoly box, anti-sway bars front and rear, and 3.0 KING bypass shock absorbers. Inside, the Sidewinder offers a wide range of Swedspot OLED screen infotainment, combined with the Android-based platform that full custom. A Vehicle Application Programming Interface (API) provides access to the data coming from the sensors and signals the vehicle.